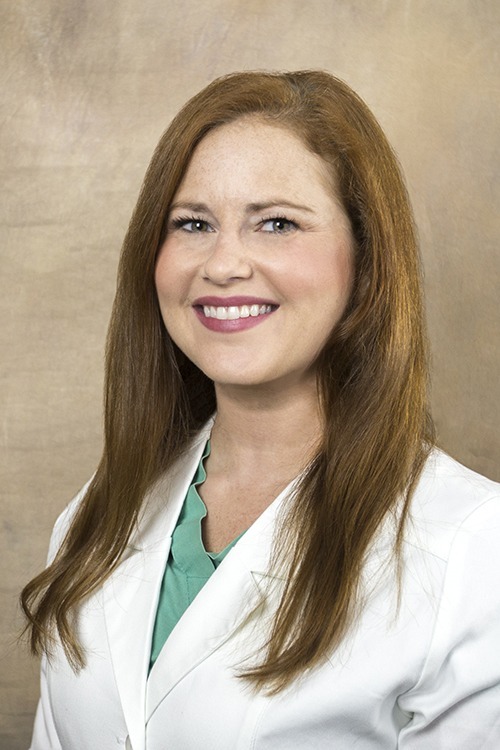 Dayna H. Pridgen, CNP, is a certified nurse practitioner at Immediate Care – Petal. Hamm received her Bachelor of Science in Nursing from William Carey University in Hattiesburg, Miss., where she also obtained a Master of Science in Nursing. Additionally, she earned a post-master’s degree as a family nurse practitioner from the University of South Alabama in Mobile, Ala.
She is board certified in family medicine by the American Association of Nurse Practitioners, through which she also holds a professional membership. In her practice, Pridgen has special interests in pediatrics and diabetes. At Immediate Care – Petal, she provides acute care for people ages 6 months and up. Her goal is to increase awareness regarding her patients’ medical conditions and care. Immediate Care – Petal provides quality, convenient and personal medical care for patients with acute care needs. The clinic accommodates patients who need to see a provider promptly and do not have a life-threatening condition. Post-Master's Degree - Family Nurse Practitioner, Univ. of Alabama - Mobile, Ala.